Play station4 has some exciting games that you as a gamer would always wish to play. While enjoying the games some amazing things do happen, you find some great places inside the games or you find amazing techniques inside the games etc. All of these things of happening while you are around your friends then it can be a lot more fun but what if you get into contact with such incidents in the game alone. You will always wish to share these gameplay moments with your friends. 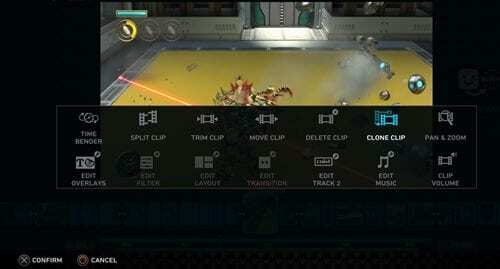 Keeping the sharing option in mind the play station happily} pas been implemented with Sharefactory with which the gameplay can be recorded, edited and then shared over to others through various ways. Here in this article, we are going to explain the depth usage of the SHAREfactory so that more advanced sharing can be done. Also, we will be focusing more on the editing capabilities of SHAREfactory. If you wish to know about all these things then just go and read this whole article! #1 Let us tell you that we will be taking you through the prices of editing gameplay in the SHAREfactory. So to start up with the method, first of all, create a video of gameplay. To do that up to press the SHARE button on your DualShock 4 Controller for two times simultaneously. 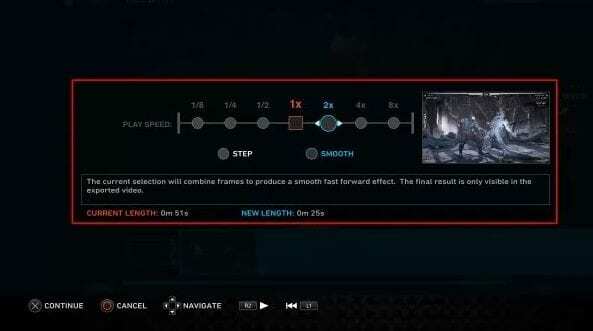 #2 The above step will start the recording of your gameplay that is ongoing on the screen. Make sure you record everything that you need and after all that press the Share button to stop the recording. This will save the gameplay recording too. #3 The above step will only save the footage to the storage but to share the gameplay you need to go to the SHAREfactory. So just open up the SHAREfactory app on your PlayStation. #4 Next create the New Project inside this app and then choose the desired theme for the gameplay video. This will launch the timeline where you can add and edit video clips. Click on SQUARE button on your Dualshock 4 Controller so as to go to the edit mode and then you can press the X button to add items to the timeline. #5 Using the SQUARE button and the X button you can launch the various video editing options like playback speed, effects, voice overs etc. Use these options to edit the whole video clip. #6 To share the video you have edited through the SHAREfactory, press the TRIANGLE button on your DualShock 4 Controller. You can either use the options button to save the edited video to the custom storage. Note: Only thing is to use the various options through the edit panel of the SHAREfactory. Everything else is up to you how you apply these effects to the options to make your own great videos. 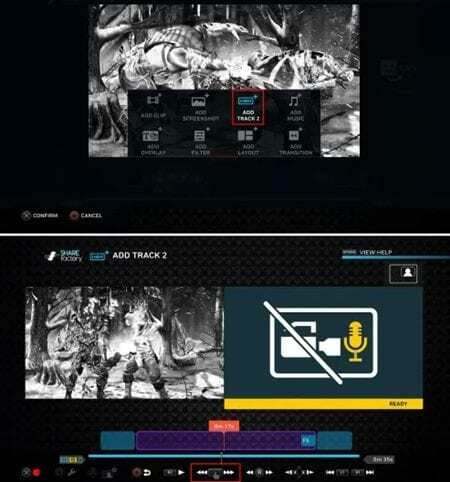 So above guide was all about Use SHAREfactory to Edit Gameplay Videos on PS4. Perform some great stunts, tactics on the PlayStation and then record it all. Then edit this gameplay for more great looks and hence show it to your friends by sharing through the SHAREfactory. We have tried our best to explain the most about the SHAREfactory and we hope that you also get good knowledge out of it. Please take some of your time to share this article too with your friends. Further, you can also share type opinions regarding the article through the comments section! Techviral team will be always there to assist you in any of your technical issues.